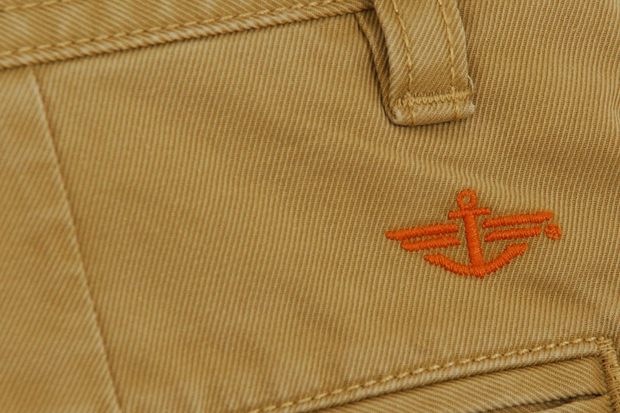 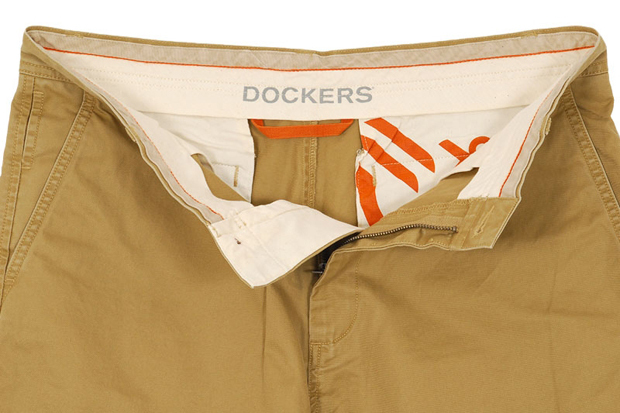 Last month we threw up a post unveiling the Dockers Spring/Summer 2011 drop, containing some of the nicest and most affordable chinos on the market. 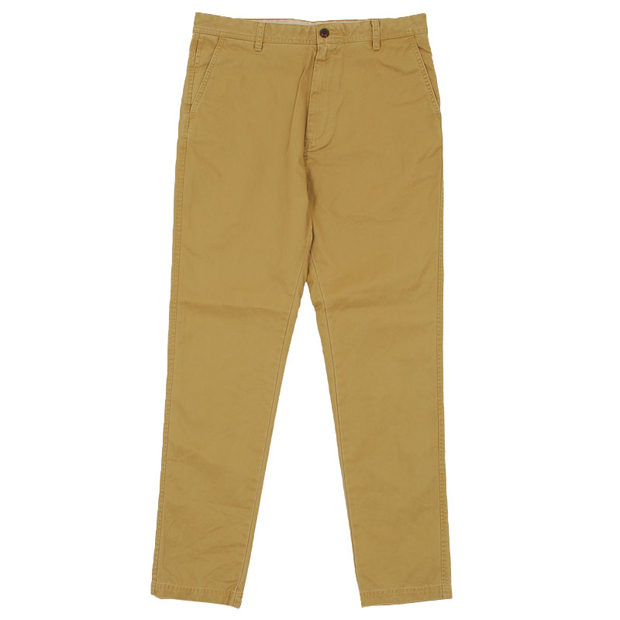 The latest addition from the infamous American brand is the ‘Slouch Tapered Khaki Pant’, a brand new modern style for this season. 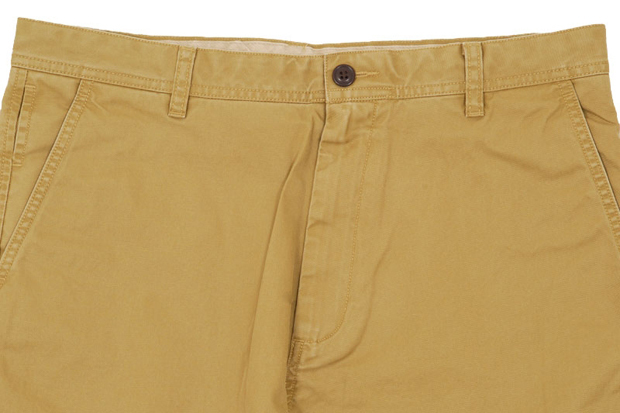 The new contemporary silhouette has a lowered rise, yet doesn’t compromise the slim fitting leg seen on the latest styles. 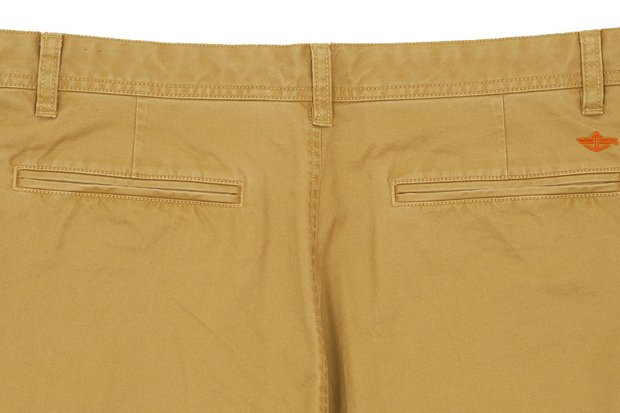 The leg is also tapered, similar to the ‘San Francisco’ model, yet a more modern, slimming thigh. 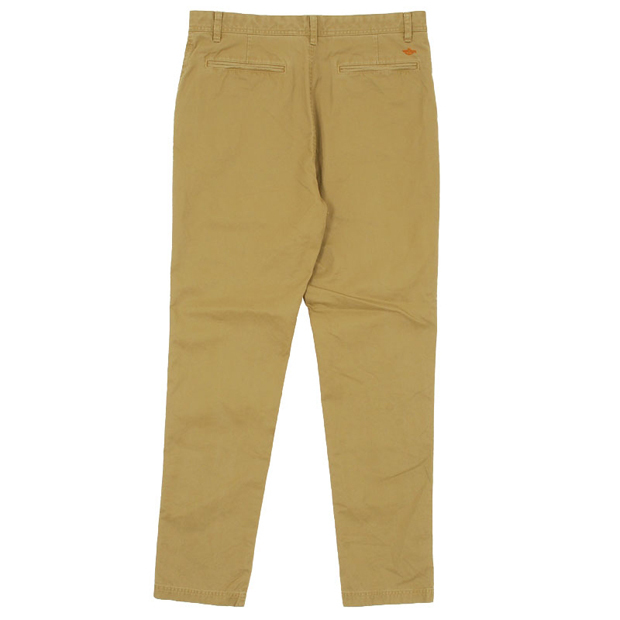 Still made from premium chino cotton, with all the usual features (rear Dockers logo, hidden inner coin pocket, nut button closure on rear pockets), the Slouch Tapered Khaki is sure to remain in the Dockers diverse collection for Summers to come. 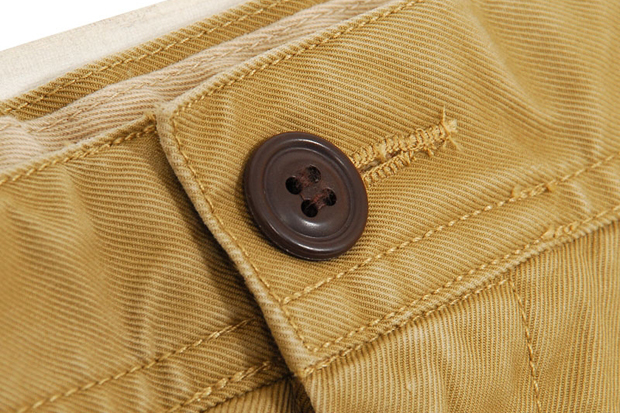 The Slouch Tapered Khaki is available from End Clothing for £85.